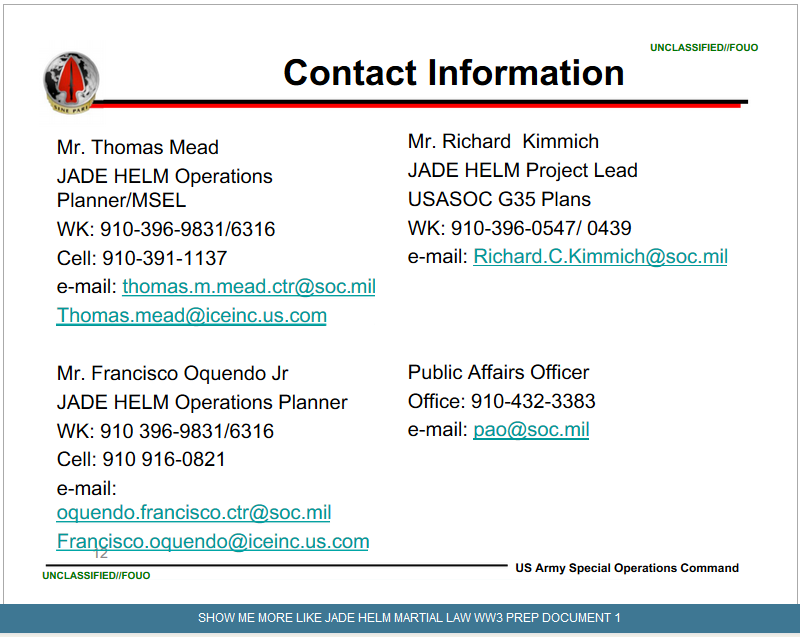 Jade Helm is REAL! What do YOU think is going on? email us! Read this Website! Jade Helm is Happening NOW in USA, Canada, UK, Brazil, Every Country! 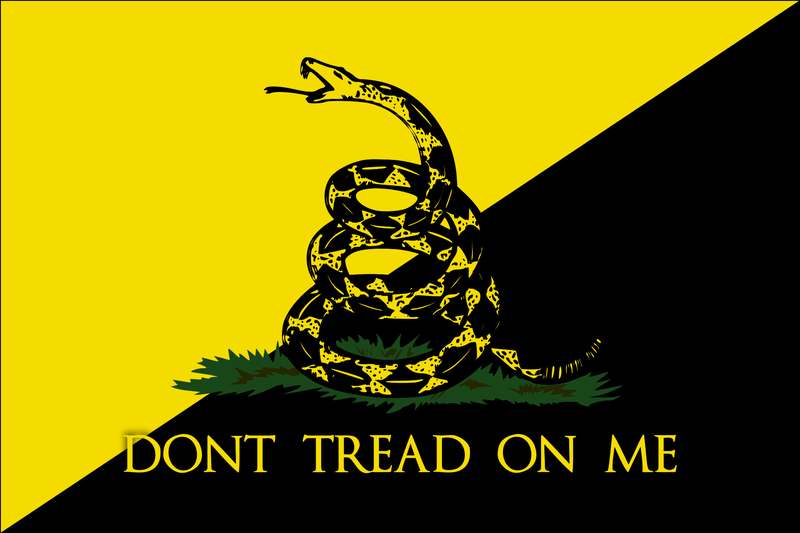 Jade Helm is a Pretext to Martial Law and DEATH to FREEDOM! What is “Master the Human Domain”? Update: Lt. Col. Mark Listoria caught LYING in press conference! they “volunteered it”. Also, NO $$$ compensation. BOTH ARE LIES!!!! What is going on in the U.S.A.???! What is going on in Canada? Operation Maple Resolve! in Alberta, Canada, 2015. Practice taking down Major Cities!! 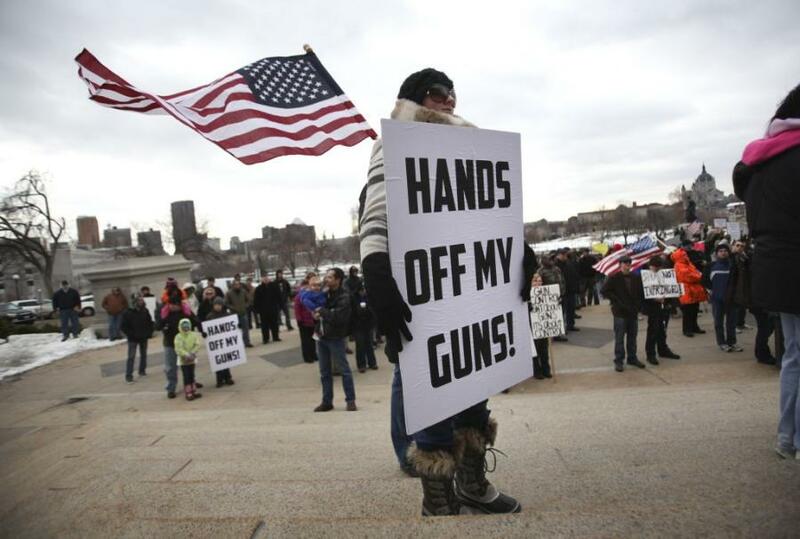 Constitutionalists, Survivalists, Preppers, Anti-Obama complainers. All these are classed as “Terrorists”, and “Militants”. Unreal! and destroy the 2nd Amendment! Disarmament will NEVER happen! 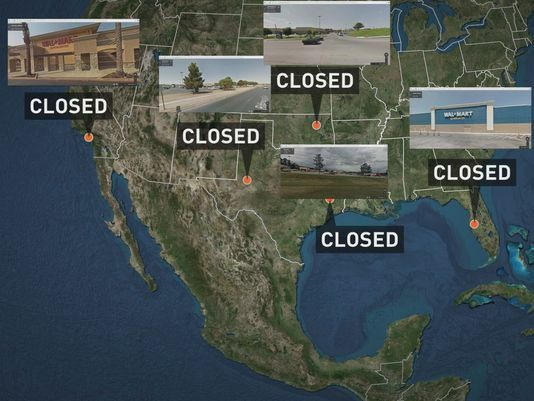 Coinciding are the closing of many Wallmart Stores for the same time period. Many questions and many denials have left everyone scratching their heads. They say it is “plumbing problems”, but that is an OBVIOUS LIE! Jade Helm requires a Base of Operation. Wallmart is perfect. There are even underground tunnels which can serve many operations. 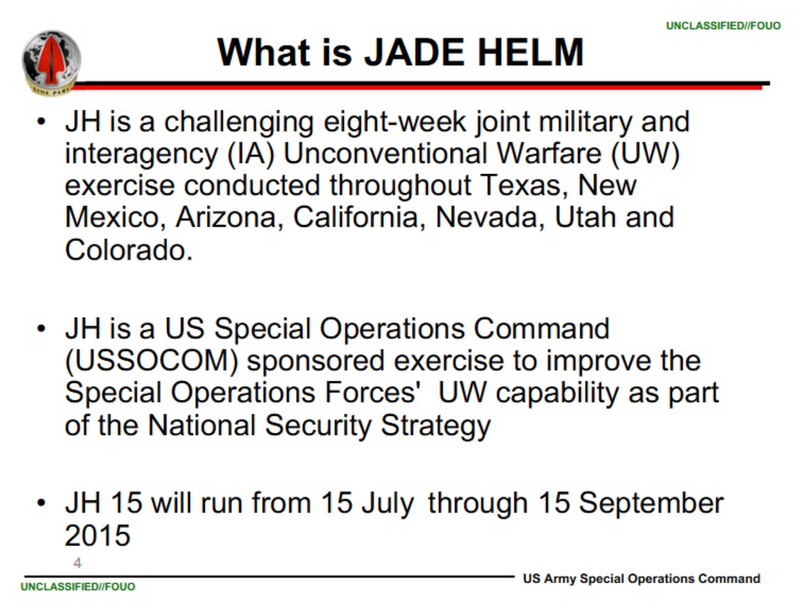 shadow/monitor Operation Jade Helm. How’s that for TRUST?! (not)! This is VERY SERIOUS, everyone. The Writing is on the wall! and get the Good Word to people too. Thank you and God Bless. like the niv) Do you have a Plan B? Help us help others. OK? 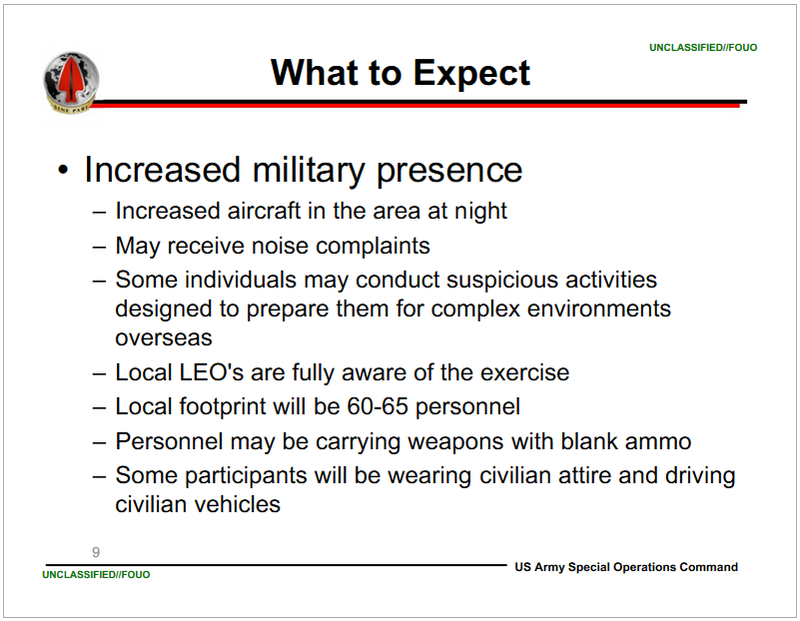 Jade Helm operations are tipping the balance over to scary events. are adding up together and point towards a Major World Event! It could be the Financial Collapse due to unpayable DEBT. It could be Martial Law and the Powerful seizing Control of the US. It could be many “False Flags”, that lead to Civil War. All scenarios are plausible. What do YOU think? Let us know. Become a Member (tab at top right) of SalvationCanada Today! Map of current Jade Helm 15 (2015) Training in Civilian Cities. but were scoffed off as conspiracy theories. 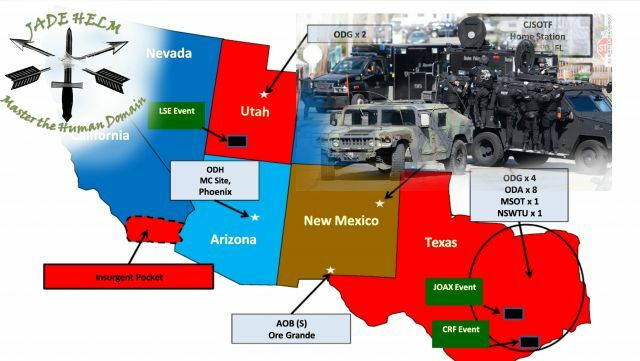 MainStream Media Mocked anyone saying “Jade Helm”, as a nut. Until ABC News broke the story! 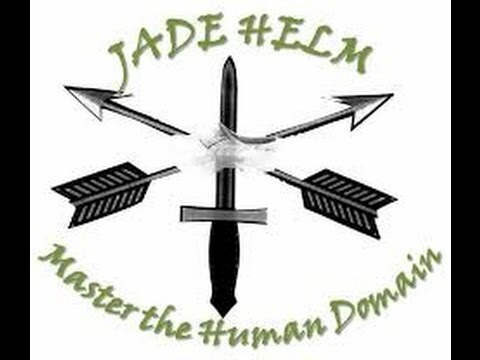 “Jade Helm is REAL”! 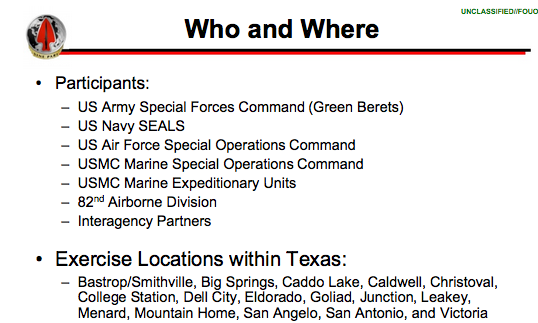 The US Military then acknowledged that Jade Helm is Real! taking place July 15, 2015 through Sept. 15, 2015. Why the “non-announcement”? 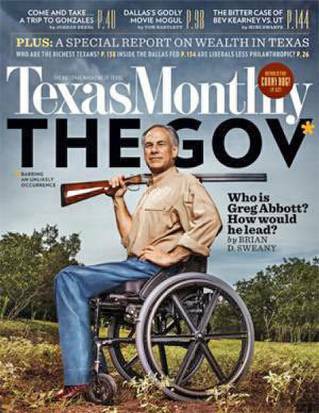 Why wait until “found out”, to reveal Jade Helm? Because it is ILLEGAL in the U.S.A.!, and ILLEGAL in most Countries!! 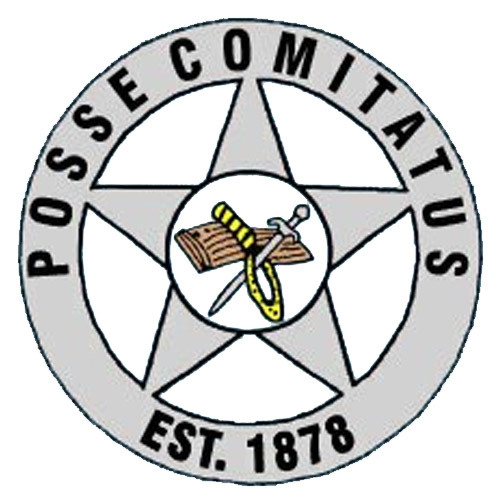 in using its military personnel to act as domestic law enforcement. Obama and the Filthy Rich want to do away with this LAW! What are YOU going to do about this?! WHAT ARE YOU GOING TO DO ABOUT THIS?!?!?! is another nail in the coffin for the CONSTITUTION and BILL OF RIGHTS! stating “MARTIAL LAW IS IN EFFECT”. 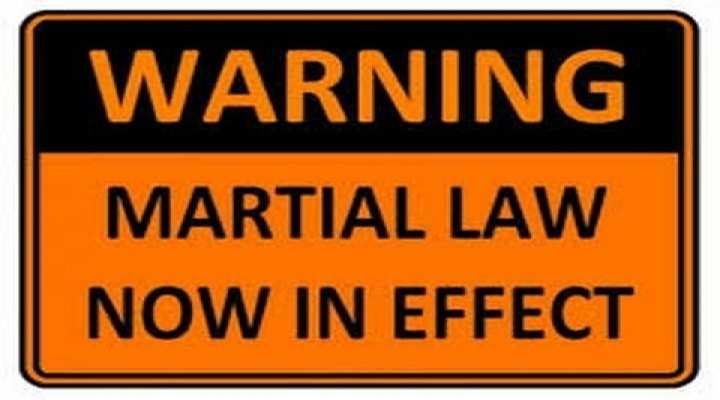 “WARNING: MARTIAL LAW NOW IN EFFECT”!!! Do you believe it NOW?! Why was the public not informed? Why was the Military giving the orders in Domestic affairs? Why was the public not given input into these civilian matters? 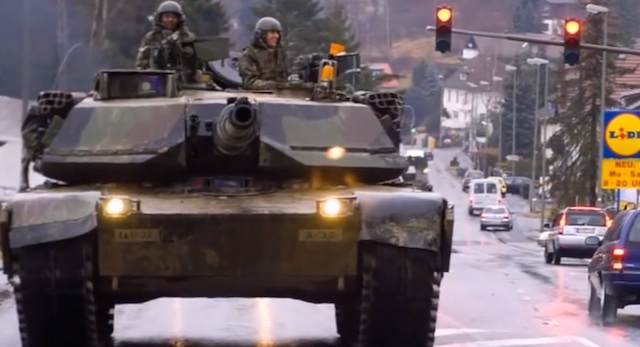 Why are Anti-Obama cities/states being subjected to Military Invasion? Texas, Southern California. and Utah were labeled “hostile” territories”! Is not permission from local and state governments required FIRST? Is not this yet another infringement on the Laws that govern the U.S.A.? Is not this “Exercise” a thin veil, a pretense, for a Government TakeOver? Too many good Questions….the writing is on the wall. your phone calls. Also 3rd party and social media activities/comments. Basically, Any and All data on you, stored in a “Cloud” forever. NOT to help you in any way, but to do what Obama did to the Tea Party. Remember how the IRS was found GUILTY of targeting Christians for audit? SABOTAGE, AND FINANCIALLY RUIN -WHOMEVER THEY WANT TO!!! IT IS REAL!!! How many times, How Many Years, has SalvationCanada been warning of this?! Please Donate to us and help us fight the good fight, on many fronts. Are you prepared for what is coming? Have you scoured this website for valuable WISDOM? Contact us. Become a member of SalvationCanada Today! Please Donate by Bitcoin or Credit Card!